What a way to start the weekend! 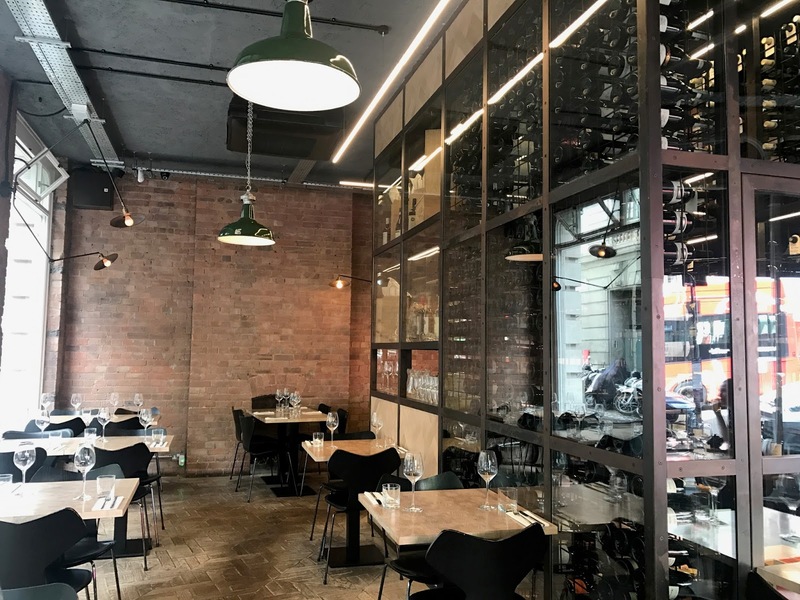 We headed down to Four to Eight – a contemporary and independent Italian restaurant nestled in Covent Garden. With only a few tables joining us in the restaurant in our time there, we were treated like royalty and left not only with very happy bellies, but also feeling like we’d made friends with manager and waitress. 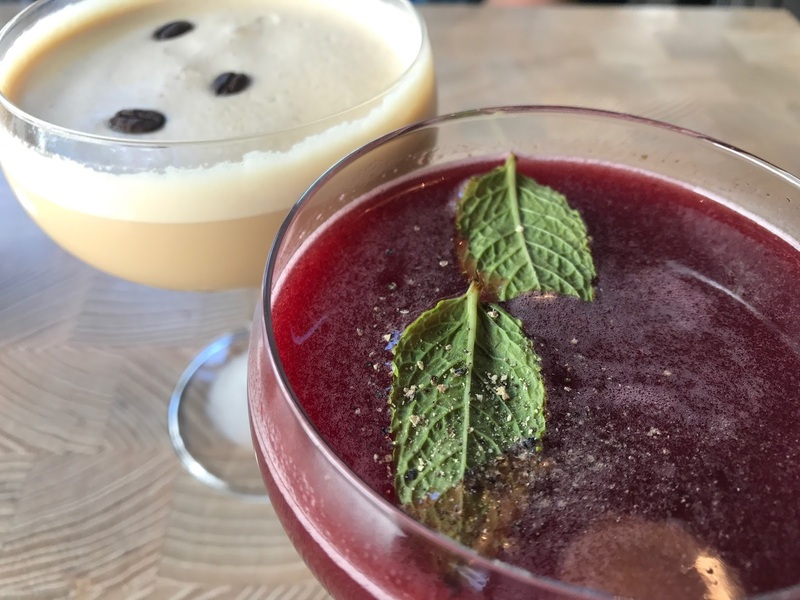 The first of our four rounds of cocktails comprised of a Tiramisu Martini – a perfect combination of caffeine and spirit, and Red Touch – a fruity explosion to arouse the taste buds of what was to come. 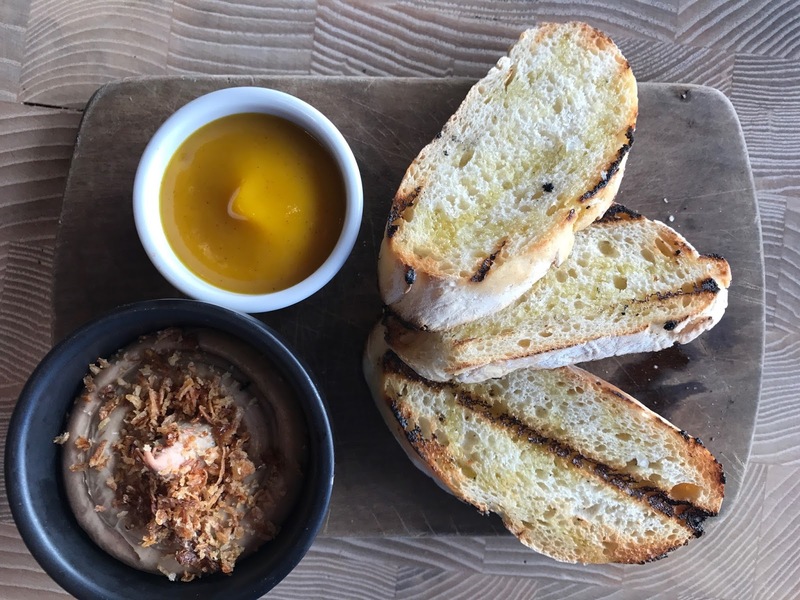 The starters symbolised the restaurants strap line, which is “beautiful, simple dining.” Both the chicken liver parfait with chutney and sourdough, and blowtorched mackerel packed punches of flavour, all of which was fantastically presented. 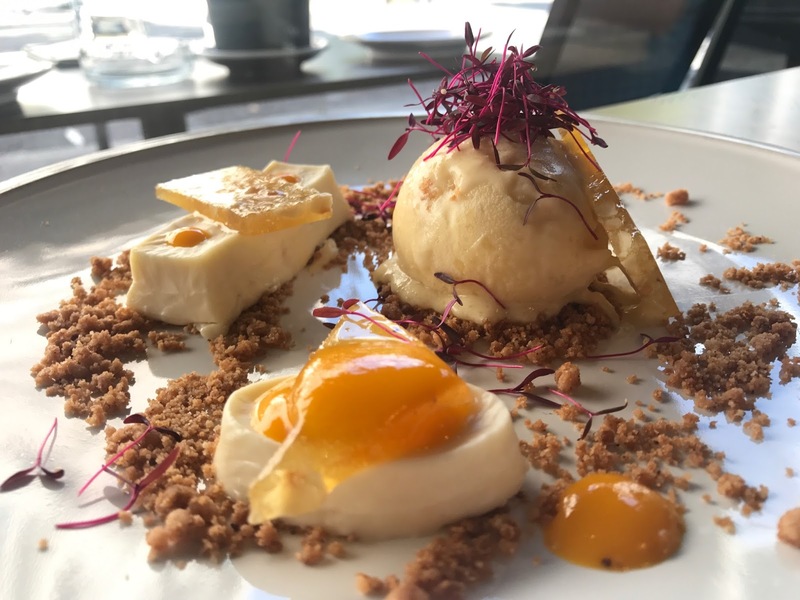 Beautiful in flavour and simplicity of ingredients is the key here, as the name of the restaurant comes from the fact that each plate on the menu comprises of only four to eight ingredients. 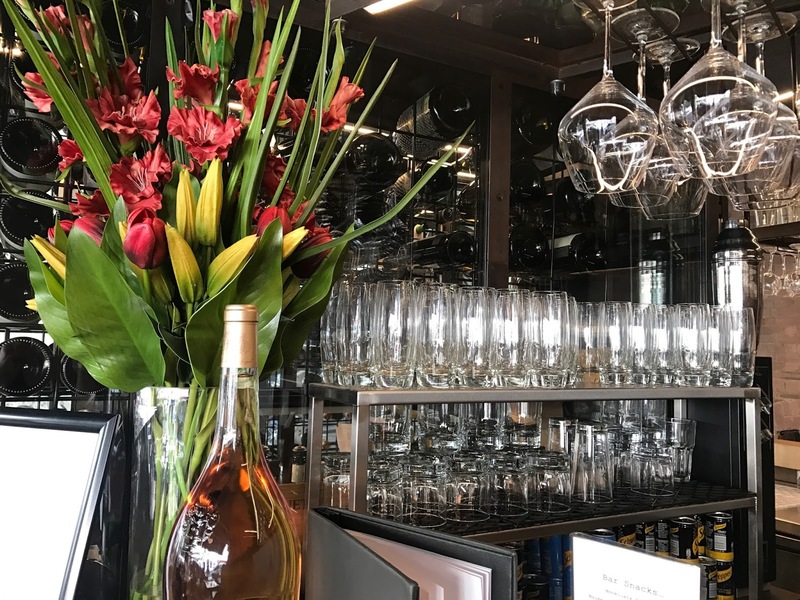 The high quality produce and twists on classic dishes ensures that this elegant restaurant stands out amongst the crowded dining scene in this part of the capital. 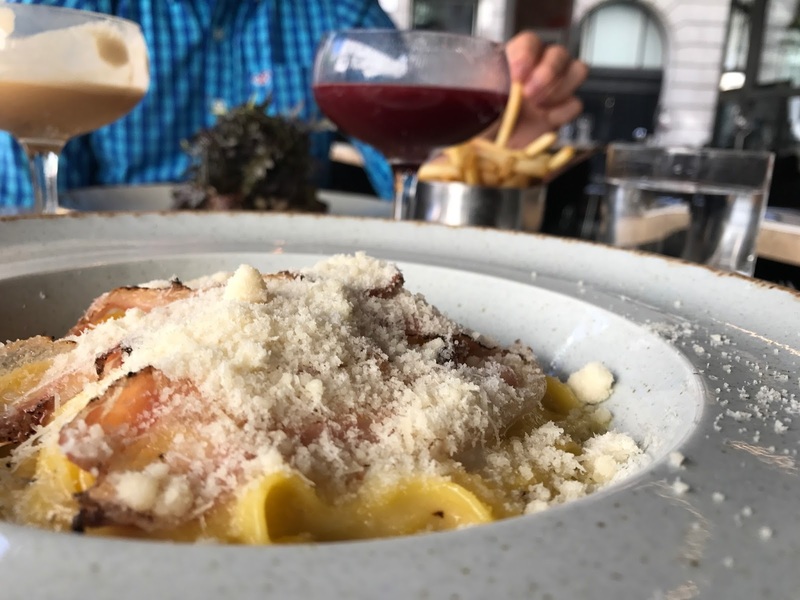 Our main courses were equally as impressive, with Jessica’s carbonara tagliolini being slightly different than most with the streaky bacon and a poached egg placed on top instead of it being mixed through, providing a great yolk explosion video for Snapchat and Instagram. 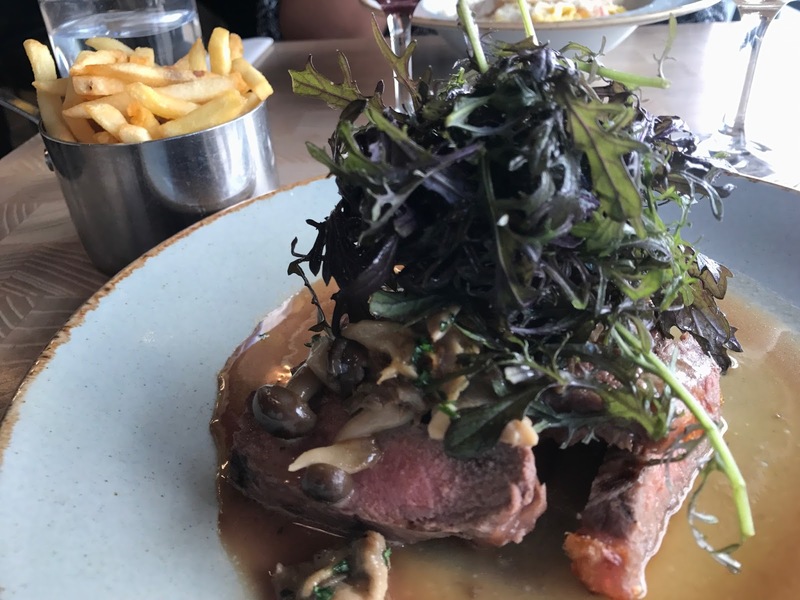 The sirloin tagliata was beautifully tender and as always, combined perfectly with mushrooms and rocket top. Despite both of our courses so far being very filling, they were even more delicious and we couldn’t leave without a dessert. But not only did we get dessert, but two more rounds of cocktails! 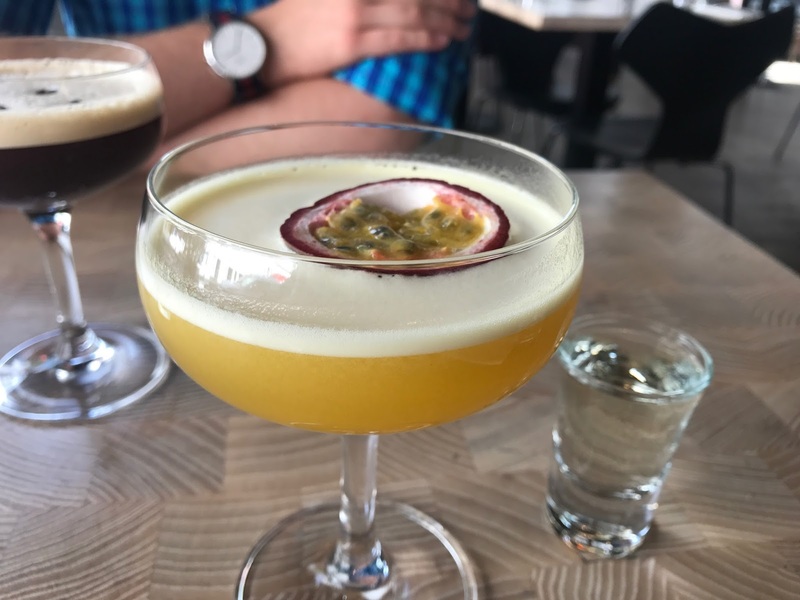 The manager, Gino, kindly asked if we’d help him out in training our waitress with making different drinks, and it’s fair to say we were more than happy to lend a hand! Round three comprised of an Espresso Martini and Pornstar Martini, both incredibly delicious and good looking, and round four was a Wild Cosmopolitan and Negroni. 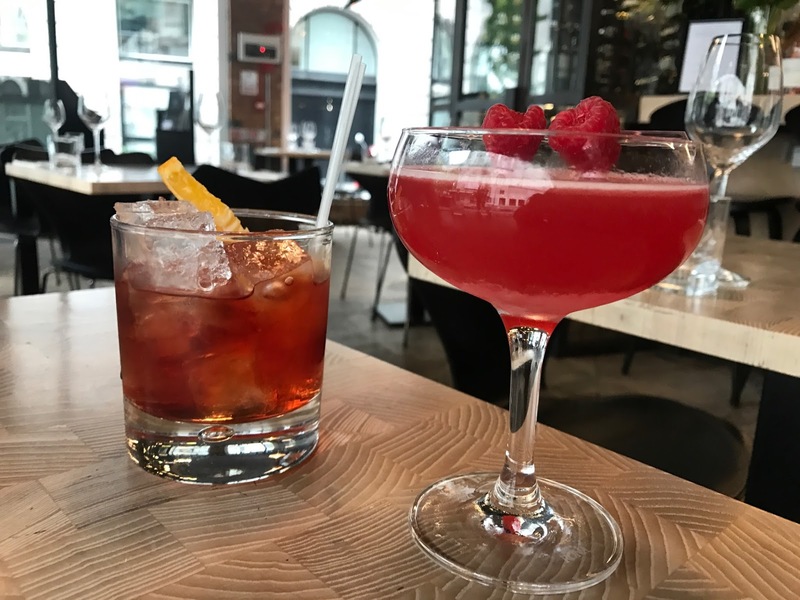 We attended a Negroni event a few months back, and have been dying to have it again since – it was as great as we remember it! Four rounds of cocktails would normally leave us on the floor, but the fact that we were still sat on our seats is a testament to the amazing food that we were having to go alongside. On that note, the mascarpone affogato was creamy and light, just what was needed. The pineapple carpaccio had so many different aspects and flavours to it, all going so well together and with the coconut sorbet stealing the show. Our meal and service was faultless. 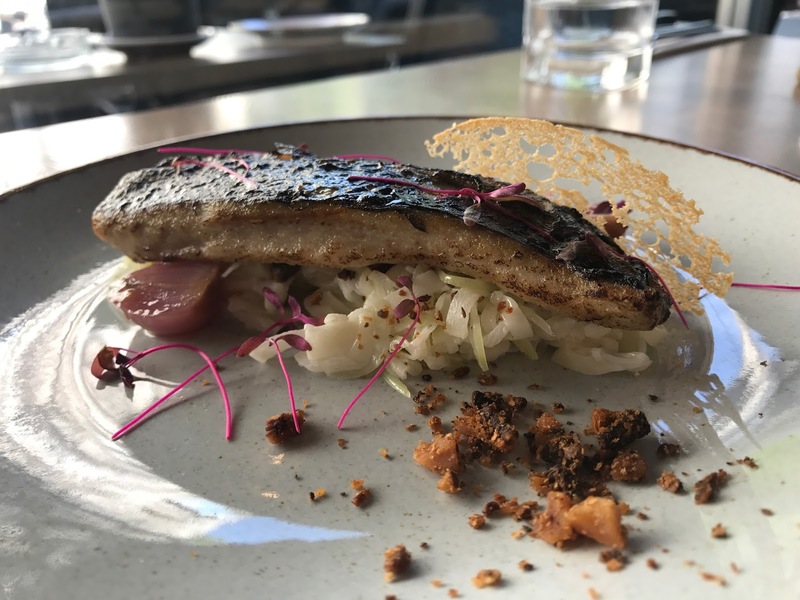 We’d fully recommend to anyone looking for a quality pre or post theatre meal, a quick lunch break from shopping, or a lengthy occasion venue with family and friends. A massive thank you to Gino at Four to Eight for taking care of us so well. 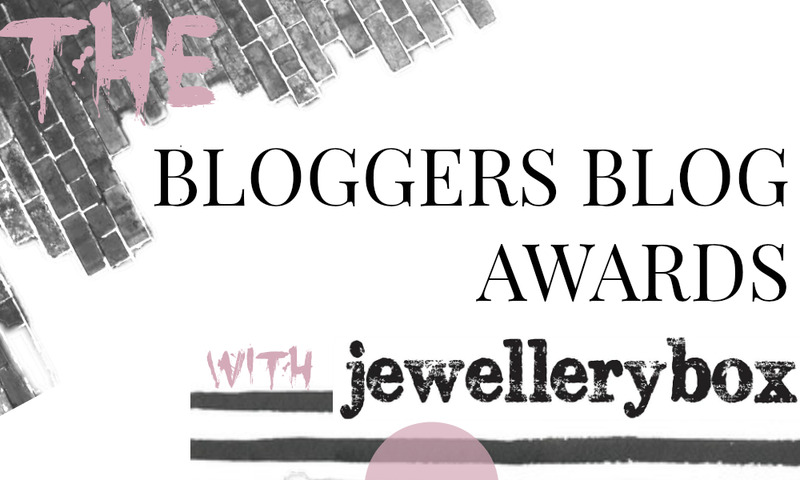 This sounds great, I shall have to pop in when I'm near Covent Garden. 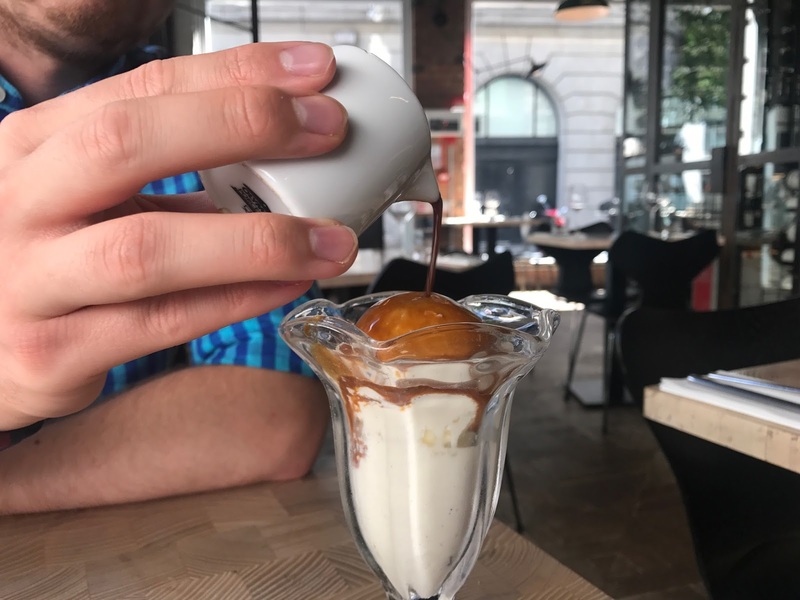 The mascarpone affogato sounds insane! Covent Garden is the coolest place to go and eat, will try this place next time for sure! This food looks so good, and the drinks do too! I've never eaten out in Covent Garden but all the restaurants look amazing. I might just go to try the desserts, they look absolutely delicious! That sounds like a brilliant restaurant! I'd love to go there someday. The architecture inside is fab and the presentation of the food looks great. Those desserts look yum!